'Oryza Grace' Rice Bran Oil adalah hasil ekstrak bekatul padi, yang memiliki nutrisi sangat tinggi. 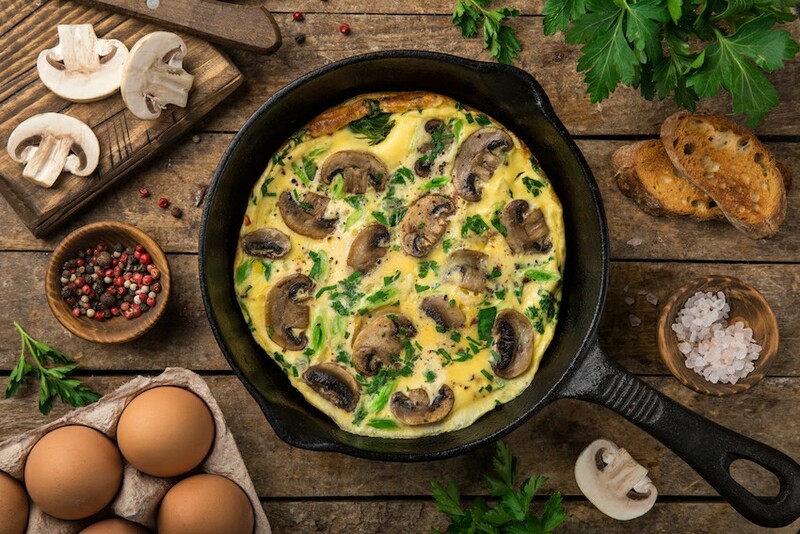 Jangan lupa untuk selalu menjaga Kesehatan dengan mengkonsumsi Vitamin dan makan- makanan yang bergizi, salah satunya adalah Telur karena memiliki gizi yang baik, Agar tidak bosan, anda bisa membuat kreasi aneka menu mudah dari telur. 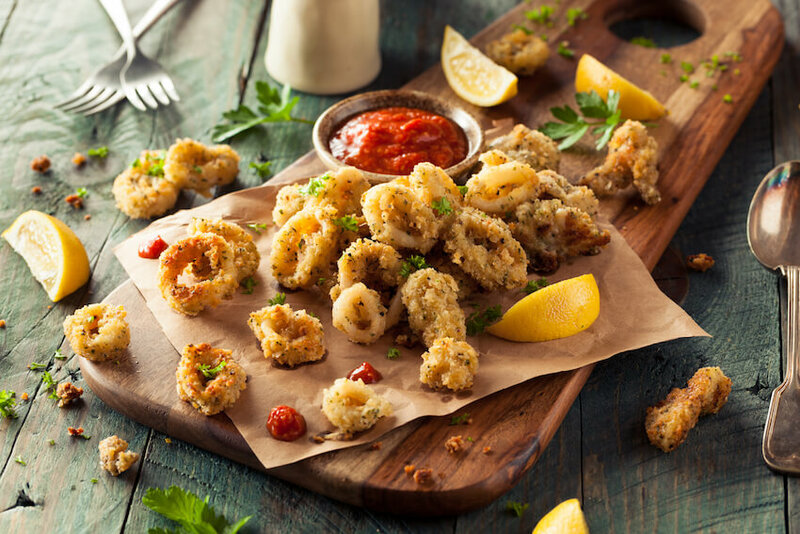 Hidangan favorit ini ternyata bisa dijadikan sebagai makanan pembuka (appetizer) atau makanan utama (main course), lho. 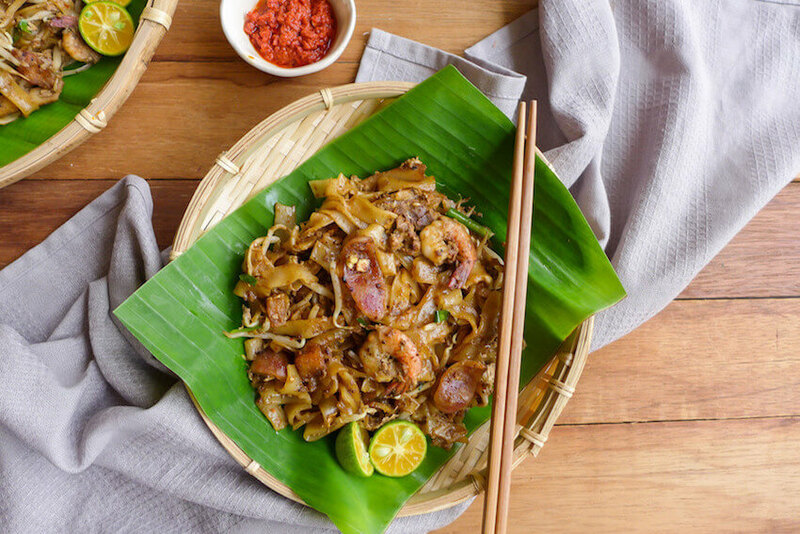 Di Indonesia, cumi goreng tepung biasa disantap dengan sepiring nasi putih hangat. Nah berikut resep praktisnya! Temukan di link di bawah ini healthy tips dan trik memasak dengan Oryza Grace serta news update seputar masak-memasak, kuliner dan dampaknya pada kesehatan seluruh anggota keluarga. Thanks to our customers for the loyalty and feedback about our product. One of the best cooking Oil I use in my home. Oryza Grace Rice Bran Oil contains healthy oryzanol, an antioxidant which reduces bad cholesterol. One of the healthy and effective edible oil in the market. The oil is extrected from the rice husk which is sweet in taste. The oil is not harmful for over weight people even it will be helpful for their weight reduction. Good product! Last 3 years I am using Oryza Grace Rice Bran Oil. I am using as per advice for doctor as my cholesterol level got increased due to taking fatty food and oil thing. It helps to control my cholesterol level. Oryza Grace Rice Bran Oil is the healthy oil that is super tasty naturally enriched with multiple nutrients to provide health benefits for my all member of family. 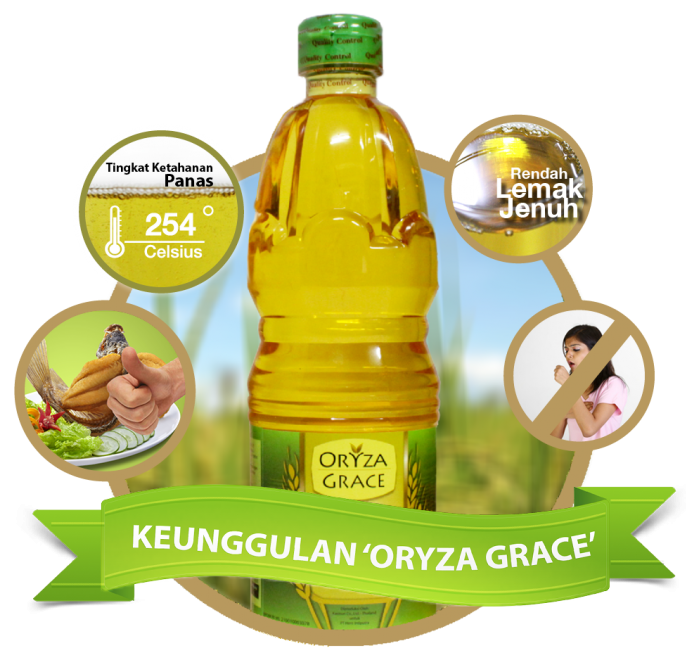 Oryza Grace Rice Bran Oil is a 100% Rice bran oil, which makes it the 100% healthy oil. It is surely heart friendly as it is excessive cholestrol lowering oil, works as natural antioxidents which saves from diseases. Oryza Grace Rice Bran Oil is a definite of good health and a new step to bring house the enjoy of eating. It surely creates the food more healthier and tasty. I regularly use Oryza Grace Rice Bran Oil and glad to tell you that it plays important role in lowering my cholesterol level so I am feeling very fresh and energized throught the whole day. Oryza Grace Rice Bran Oil is superb because the quality and the purity is the best amongst other brands that are available in the market. I recommend you to buy and use this product! This product is good for lowering cholesterol. It keeps us healthy. As my mother use this oil and also some of mother friends also use it. As some of my friends use this oil at their home. This great product keeps the heart artery, cleans blood vessles out, takes away the extra deposits out from the heart. Therefore Oryza Grace is advisable to be used regularly. Oryza Grace Rice Bran Oil is a good and healthy product which is most trusted by the people and easily we can get it in the market. It is a cholesterol free and low fat which is very good for heart. Those who come in over weight category, heart problems, more health conscious, must use Oryza Grace Rice Bran Oil. The food cooked in this oil becomes delicious and delicious.